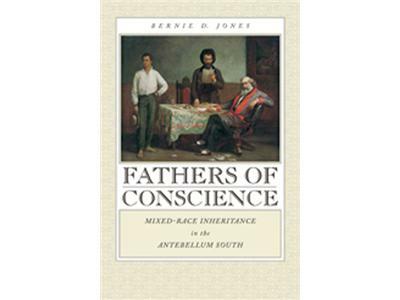 Bernice Bennett and Natonne Elaine Kemp welcome author Bernie D. Jones for an engaging discussion about her book - Fathers of Conscience - Mixed-Race Inheritance in the Antebellum South. 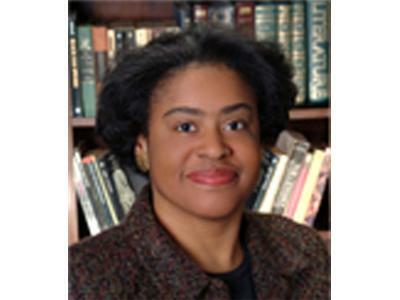 Jones is Associate Professor, Suffolk University Law School. 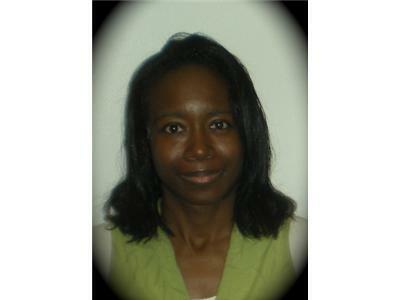 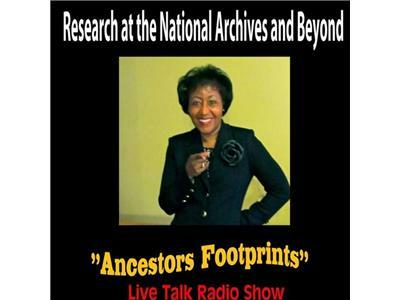 She is a graduate of the New York University Law School and the University of Virginia Department of History.